I look forward to September every year because it’s when I get to share my enthusiasm for the importance of life insurance to an even broader audience than normal. ExamOne has always been a strong supporter of Life Insurance Awareness Month. And this year, it’s an even more exciting time since according to the MIB Life Index1 our industry is showing slow but steady growth. To help educate the public on the importance of life insurance, I encourage our employees to have a simple “elevator” speech about more than just our company and our offerings. Let’s start talking about the bigger picture — the real reasons for life insurance. If we were to have this conversation at my sons’ football or baseball game, my three top reasons would be simple and straightforward: it protects your family, it’s inexpensive and the process is simple. 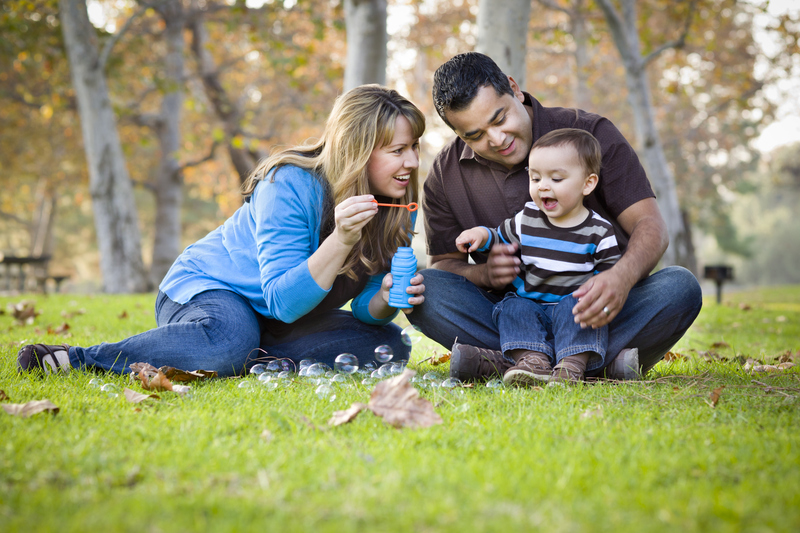 The most obvious reason to buy life insurance is to protect your family. If you’re a contributor to your family’s income, have you considered what your family would do if something were to happen to you? And if you think just because you are a stay-at-home parent you don’t need life insurance, guess again. According to Life Health Pro, if a stay-at-home mom was paid for all her work and contributions to her family over the course of a year, she would earn $117,000. Having life insurance can help cover funeral costs, child care or act as income replacement in the case of death, but it also helps pay off any loans you’ve accrued, such as a house mortgage, car payment, credit card debt or student loans. If you have life insurance, your family won’t be scrambling for money to cover all of these costs in the event of your death. Everyone assumes monthly premiums for life insurance are very expensive, but this isn’t the case at all. According to LIMRA and Life Happens’ 2015 Barometer Study, 80% of Americans misjudge the cost of term life insurance. Did you know that a $250,000 policy for a healthy male in his 30’s could cost as low as $13 a month, which averages $160 per year? Many people pay more than $13 monthly for their cell phone bill or cable bill, and life insurance is a much more important investment. There are many different ways to get life insurance, and all of them are easier than you think. People often use agents or financial managers who can assist you with deciding how much insurance or what type of coverage you need. And there are many options out there for life insurance agents. If you’re looking for one close to you, you can use Life Happens’ agent locator, which receives its information from the National Association of Insurance and Financial Advisors. Receiving life insurance through your employer is another option. Most employers will provide basic group life insurance coverage and also offer options for a voluntary, employee-paid policy. However, it’s important to note that life insurance solely through your employer is often not enough coverage and it cannot be taken with you if you switch employers. Having an additional life insurance policy is a good idea. As you can see, life insurance really can be easy and inexpensive. While challenges and changes in our industry still exist, this month we all can agree on one constant — the need and importance for life insurance never changes. Help us keep the conversation going and be committed to reaching the 95 million Americans2 not protected with life insurance. Who knows what a difference you may make with some simple and straightforward talk at the next sporting event.